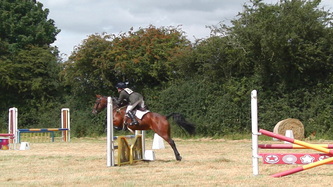 Please find images below of Tiffany out competing and training along with some videos. 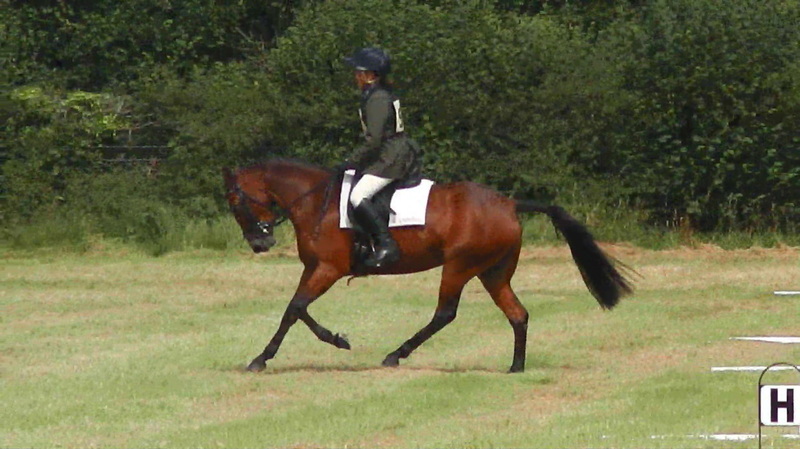 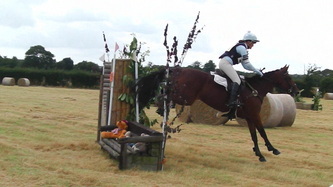 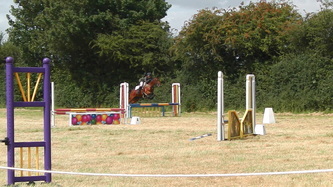 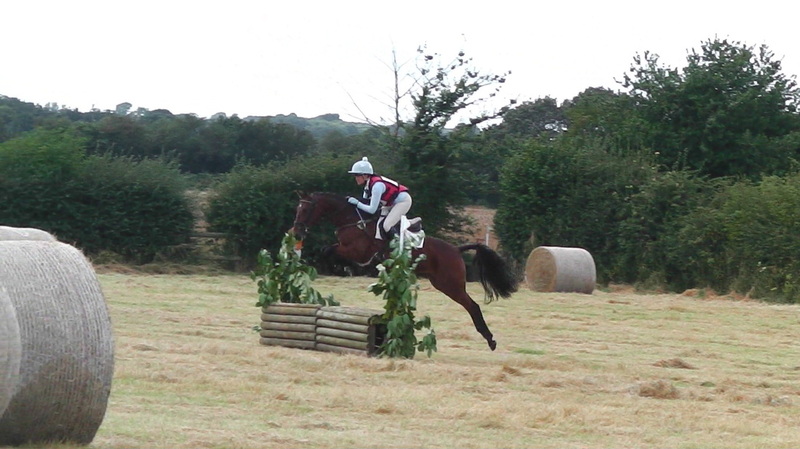 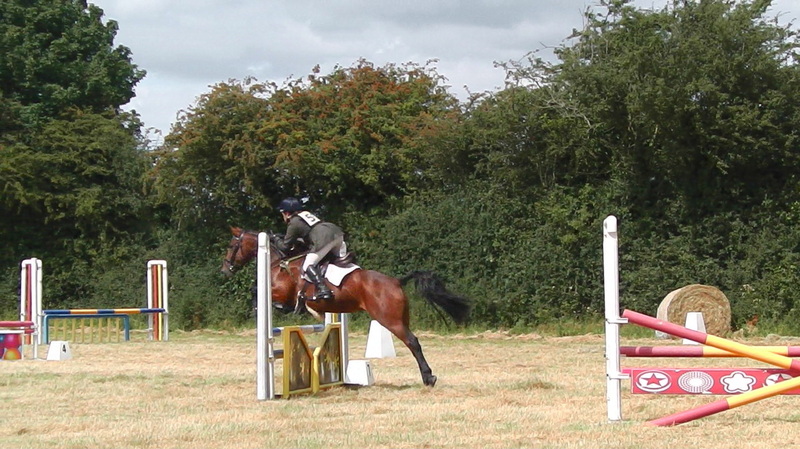 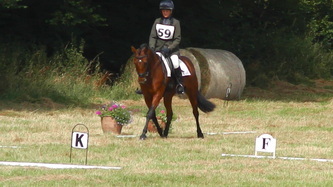 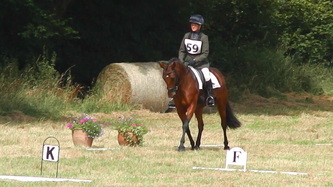 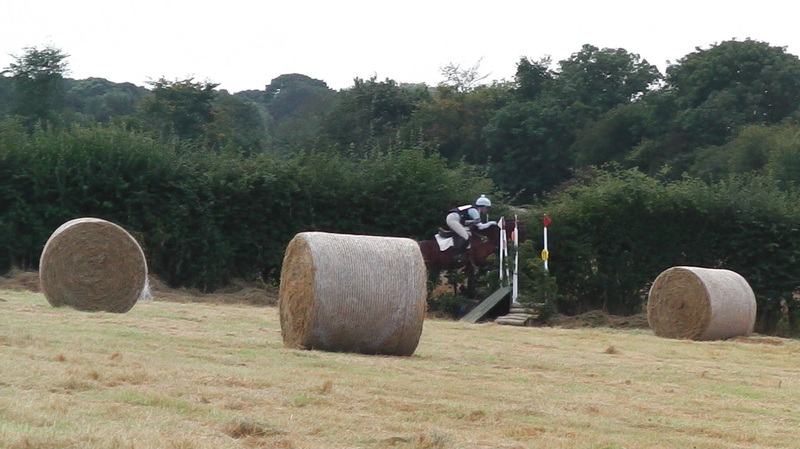 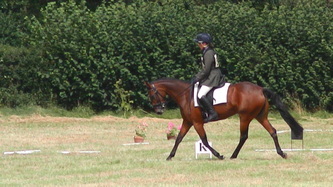 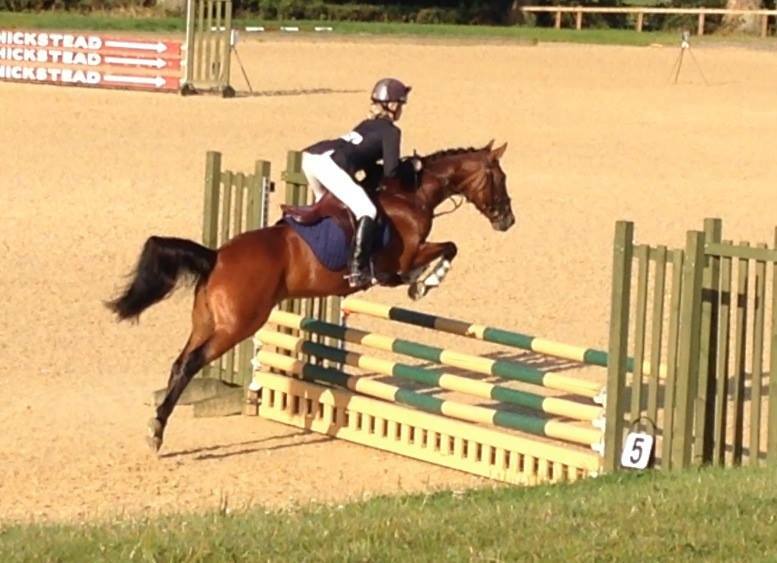 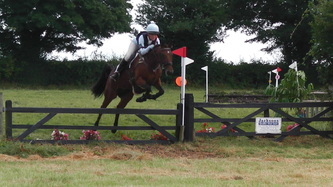 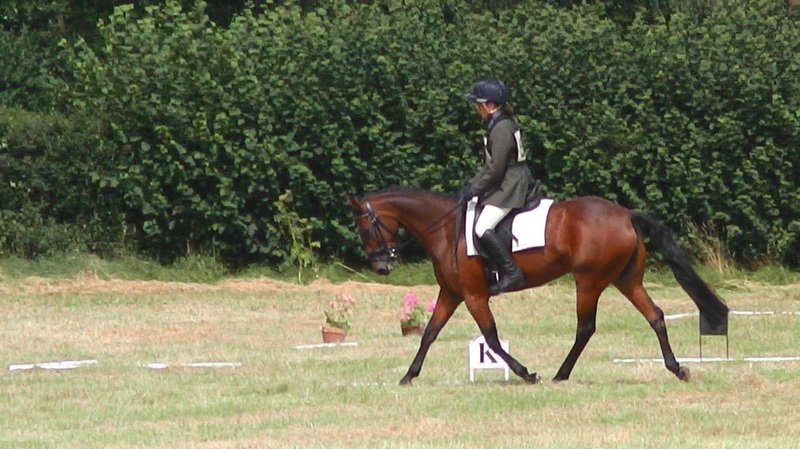 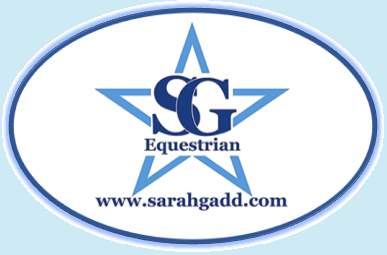 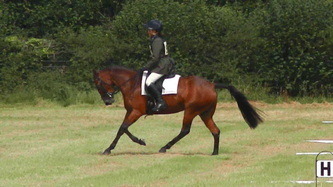 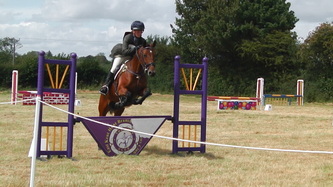 A few pictures and a video of Tiffany out XC schooling at Bonfleur XC Course with my sister Sophie riding her. 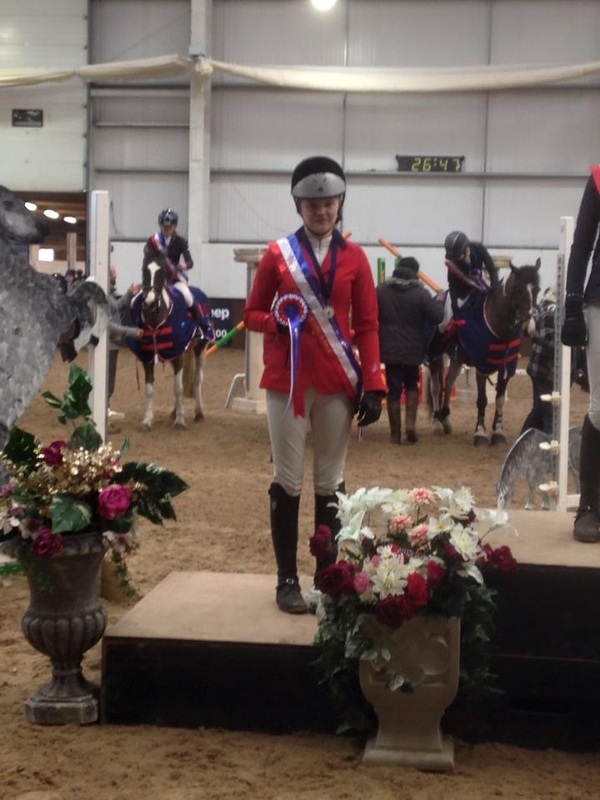 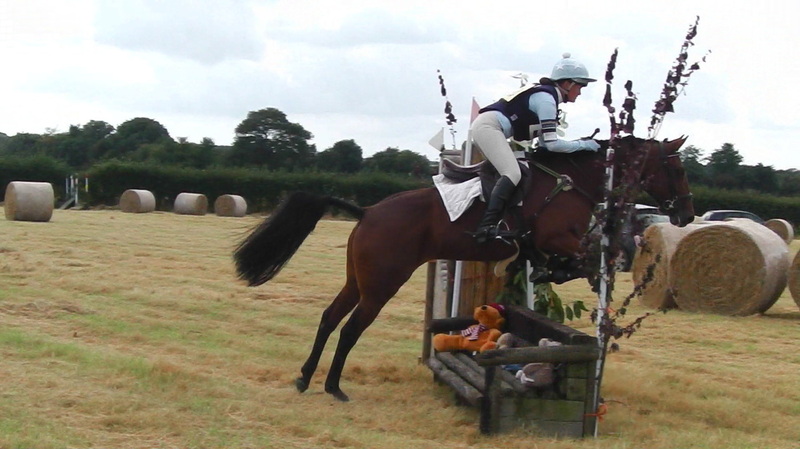 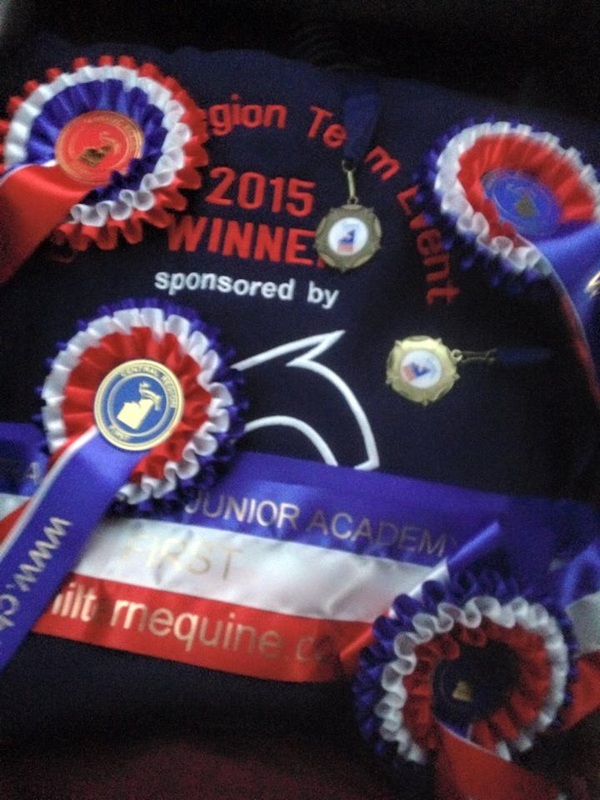 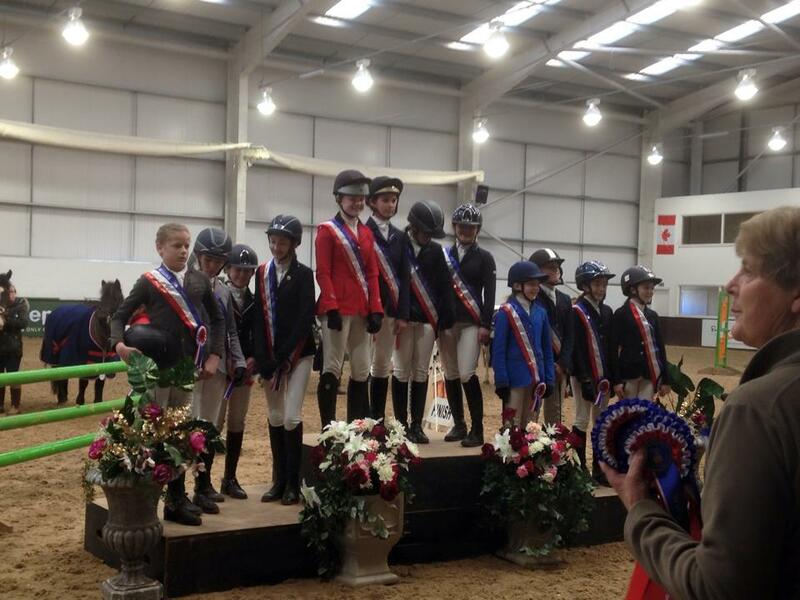 Novice Pairs - Double Clear - 1st Place! 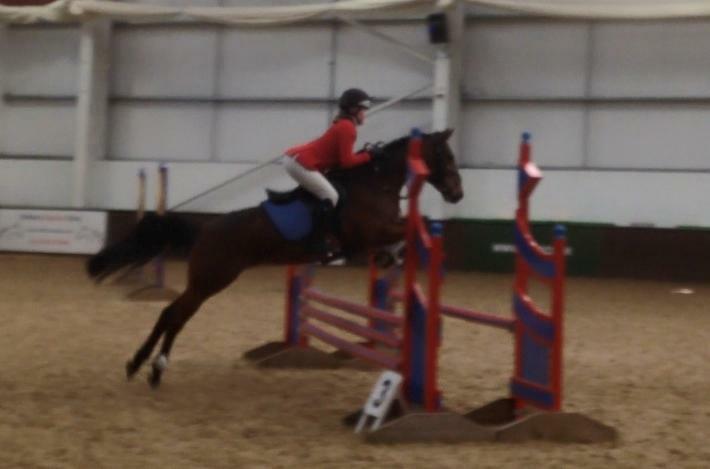 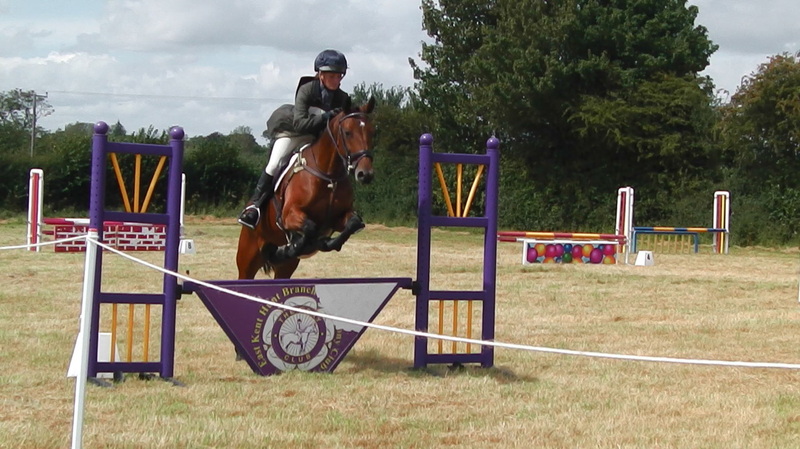 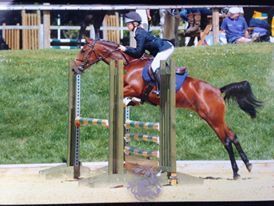 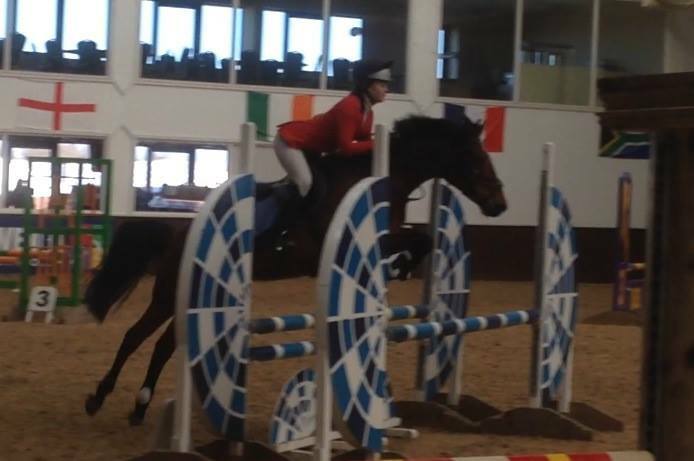 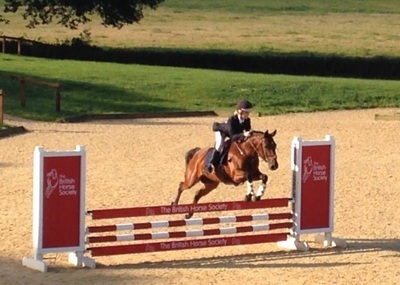 85cm Scurry - Clear - 2nd Place! 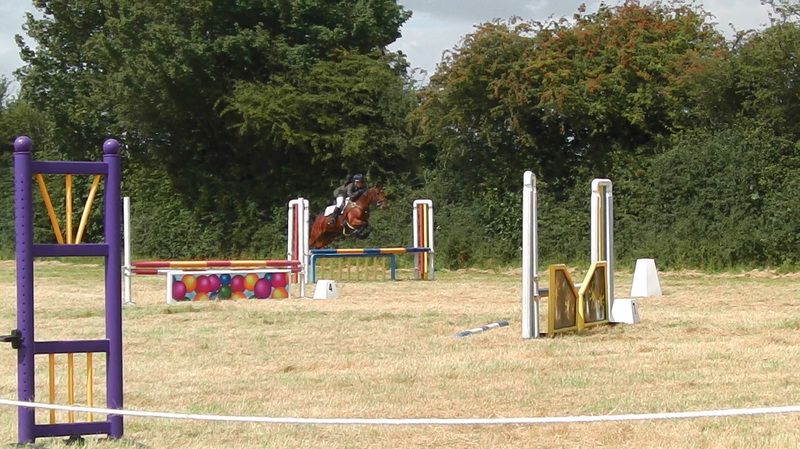 Jump Off: Clear in 26 second!